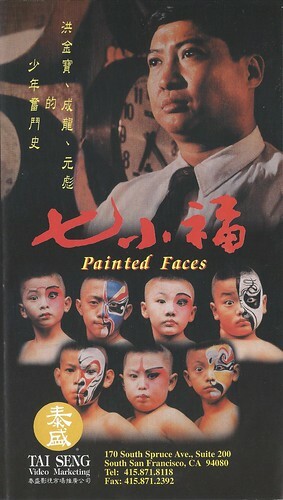 I bought PAINTED FACES (1988) on VHS at a Chinatown video store in 1999 and only just got to see it a week ago. It’s a drama about a Peking Opera troupe in Hong Kong in the 1960s and the efforts of its stern instructor, Master Yu, to train a group of boys, all sent there by their hard-pressed parents, in the dying arts of Peking Opera performance. 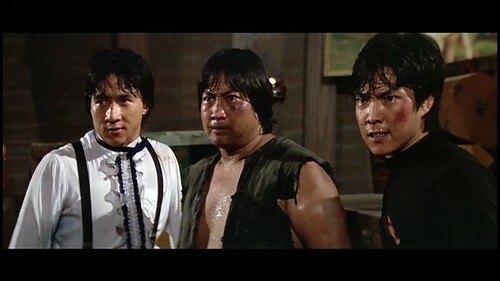 Three of the boys just happen to be Jackie Chan (called “Big Nose” by the other characters), Sammo Hung (called “Sammo” by the others although he didn’t get that name in real life until he was an adult), and Yuen Biao, three performers who would revolutionize Hong Kong cinema in the 1970s and ’80s with their stunt-filled action and martial arts comedies. 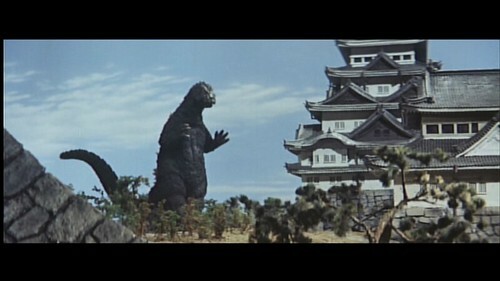 The three starred together in a number of 1980s films themselves, including PROJECT A, PROJECT A II, DRAGONS FOREVER, WINNERS AND SINNERS and WHEELS ON MEALS. 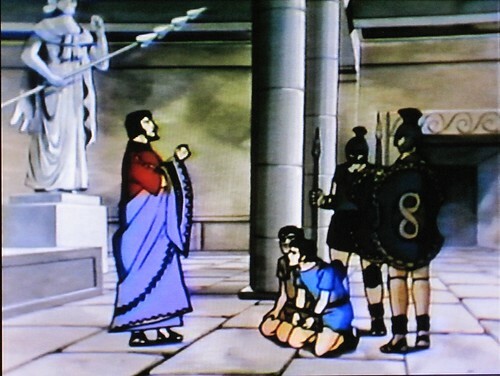 Chan and Hung became important directors of their films as well.